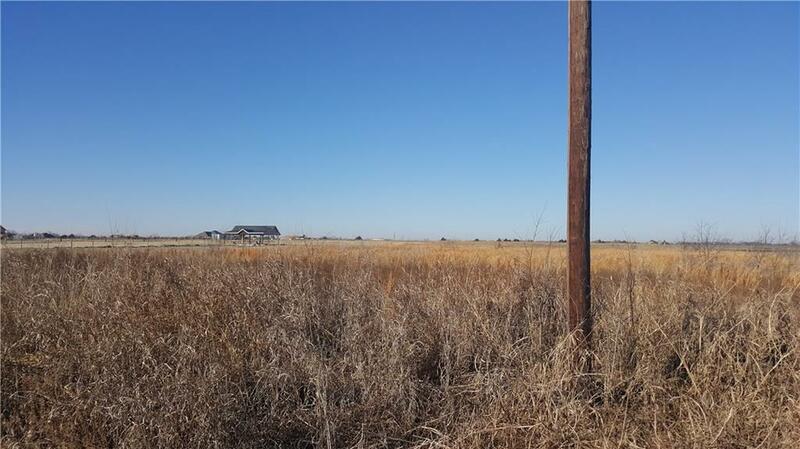 Great Site to build your future home outside City Limits in a growing area! There are no utility meters on the property. Water service is provided by Caddo Basin Water, septic required - no sewer service. 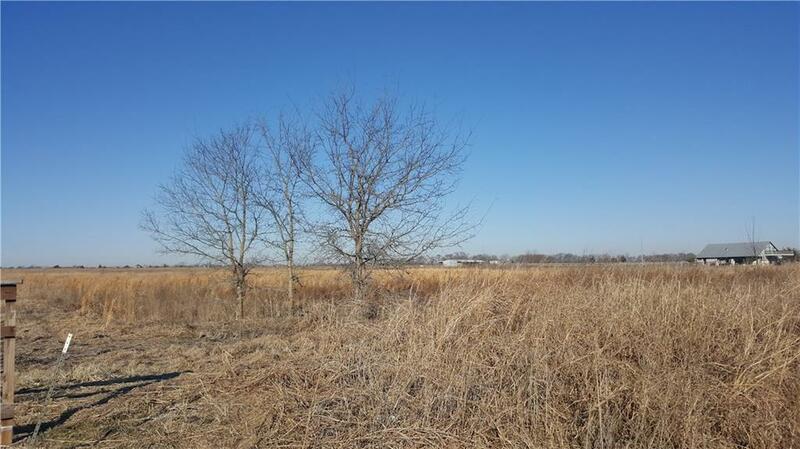 Offered by Paul Fritz of Exp Realty, Llc.